At Yeti Cave CrossFit, we're helping you get more out of every movement and have fun in the process. 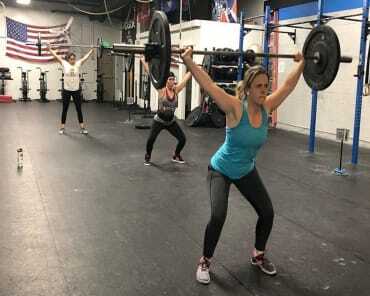 Our CrossFit Classes in Fort Collins offer individually tailored workouts within a dynamic group setting, giving people of all experience levels the chance to thrive. 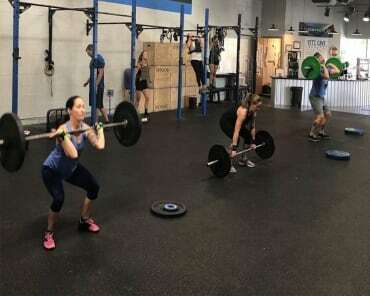 Our CrossFit classes include an infinite number of exercise combinations to keep your body guessing. Each exercise can be adapted to fit your needs in order to help you gain a comfort level with the mechanics of each movement. Come see us in Fort Collins today or fill out the short form on your screen to learn more! In a lot of group fitness classes, you'll find one workout routine and you'll be forced to fit yourself into that mold. That's not us. And don't forget: we each workout is completely adaptable for those of you who are just getting started. You can gain a comfort level with each movement before scaling up to a load that will truly challenge your body. And if you're looking for a true total-body challenge, join us on Saturdays for our Team Workouts! It's a high-energy workout that brings all of our members together into teams of anywhere from 2-10 members. And you never know what you'll be up against! We get that taking on a new fitness plan can be challenging. And the first step is always the hardest. 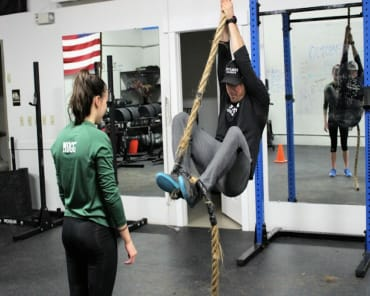 But at Yeti Cave CrossFit, we're offering a support system that can't be matched and a training program that is designed to meet you where you are - and help you take steps forward every single day. Try It Out Today! 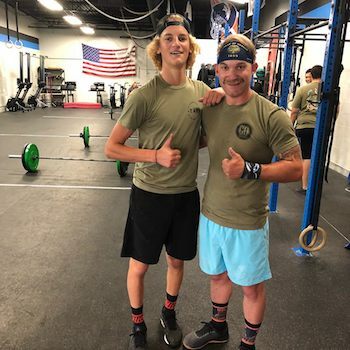 Learn More About The Best CrossFit Classes In Fort Collins! You don't want to miss out on everything we have to offer at Yeti Cave CrossFit in Fort Collins. We're offering men and women all across our community the chance to have fun getting fit and enjoy the support of everyone around you. Just fill out the short form on your screen to learn more about our CrossFit Classes and everything else we have to offer!